The Chairman directed that parent members’ opinion may be sought. After taking the opinion of the parent members, the green signal to go ahead with the psychometric test for the students of XII, XI and X of the 17-18 batches was given. Rs. 20 lakhs that was received from KVS HQ for renovation of toilets on 31.03.2017 could not be transferred to HSCL as the agency had not responded to the KV letters and KVS letters. The amount was kept in the school account for more than 6 months and had ultimately been returned to KVS HQ on 07.02.2018. 1. The Chairman directed the case for renovation of the toilets should be taken up again. 2. A request will be sent by KVAFS Begumpet to MES for fresh estimates for the above mentioned work. Principal apprised the Chairman of the Dates of Board Exam, Preparation of Students, modification of passing criteria for Class X students and the Result Schedule of Home Exam. b. The Process of Purchase of Laboratory equipment for which approval was sought is now completed. c. The Civil work for construction of the parking area platform is in progress. An amount of Rs 50 lakhs has been surrendred to KVS. b. VVN balance as on 28.02.2018 is Rs.16,26,750/-. c. For Improvement of sports Infrastructure a proposal for development of synthetic Basketball court will be taken up in 2018-19. 1. The Chairman directed that every effort must be made to utilize the VVN of the year in the same financial year. 2. 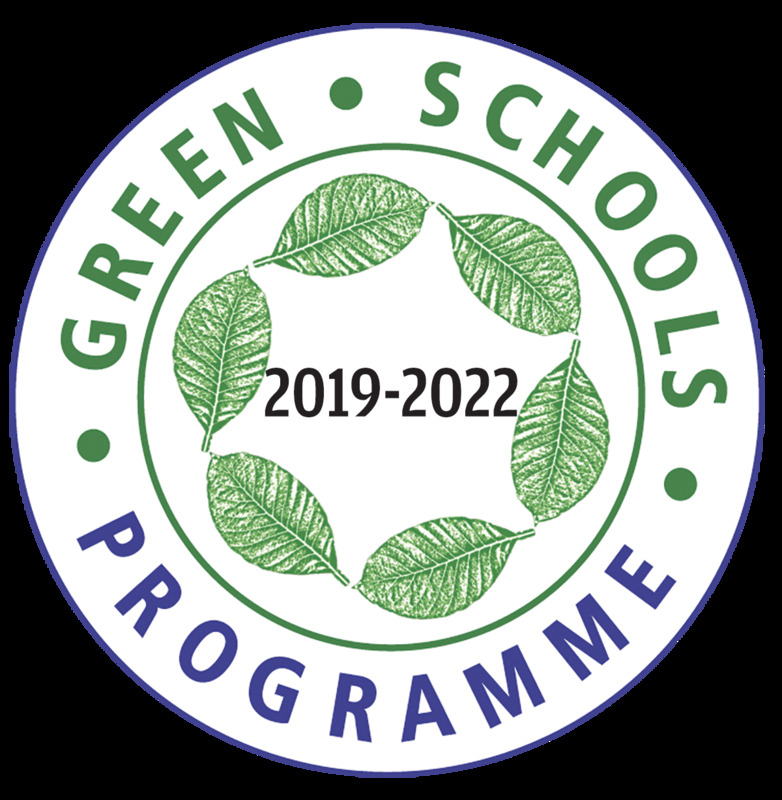 Introduction of Soak pits, Solar Panels, and painting of roof with SRI material is proposed to be eligible for Gold rating of the Vidyalaya by IGBC. 3. The above works may be taken up to utilize the funds available in VVN by 31st March 2018.
ii. An orientation programme for HMs and senior PRTs will be conducted in the Vidyalaya from 10 to 11.03.2018. Thus trained HMs and Senior PRTs in turn will train the newly recruted PRTs in the region .The training programme will be held in the last week of March 2018.
iii. Annual day is proposed to be conducted in the second week of April. The propsosed dates are 10.04.2018 /11.04.2018. v. Power Generation using Solar Panels. vi. Srujan from ILIOS Power gave presentation on the installation of Solar Panels, their cost effectiveness and durability. vii. Painting of roof with SRI Paints- The Vidyalaya is to be equipped with Solar Reflective Index paints to keep the exteriors and the interiors cool during summers. This would cut down the power consumption by about 35%. It was proposed to take up the project with an expenditure of Rs. 1 lakh. viii. Using eco friendly cleaning chemicals- The Vidyalaya has already initiated the use of the chemicals and found it quite useful and is quite cost effective. ix. Harvesting at least 25% of rain water with an expenditure of about Rs. 30,000 for preparation of soak pits. Chairman asked Srujan to provide complete information about the Solar power requirementand estimates for processing. The Chairman discussed the feasibility of the proposal and approved. The Principal initiated the meeting with a warm welcome to all the members before putting the following points forth for discussion by the members. The Knacks and super knacks involved in the reports were explored for their certification and validation. 4. The members felt that MES had to submit the completion report for the following three Deposit works. 2. Improvement of underground drainage. 3. Provision of Exit Ramp in B wing. The Principal appraised the Chairman about the following activities in academics. • Parent teacher meeting was held on 30.10. 2017. PT meet was held on 08.12.2017. • PTIII /II and Pre Board II Exams have been scheduled for 12.01.2018 onwards. The Vidyalaya Boundary wall towards N-W had Collapsed on 28th November 2017 night. Officers and Security Officers from AFS had inspected the site and the Erection of temporary wall has been taken up at an expenditure of 1.5Lakhs. A security guard was posted at the site as per the directions of our Nominee Chairman. A TGT Sanskrit post was vacant since 25th September 2017 because of the transfer the earlier teacher. The Vidyalaya had tried engaging Mr. Naresh after contacting various PG colleges but he discontinued in the month of November. Mrs. Neeraja’s [MA (Skt), B Ed.] application with an experience in KV was put forth for approval by the members. In solar panels the energy saving could range from 10-20 % in terms of reduced total expenditure on energy consumption. The Vidyalaya has been sending a monthly report of activities conducted regularly to the Chairman VMC. The Vidyalaya has been awarded the Harit Vidyalaya Award for the year 2017. KV AFS Begumpet had been given the responsibility to arrange stay and coaching arrangements for KVS Lawn Tennis National Team participating in SGFI Championships at Lal Bahadur Stadium, Hyderabad from13th Jan to 16th Jan.2018. On 22.12.2017, a training programme on security for students and teachers in the Vidyalaya would be conducted by National Disaster rescue force. The Vidyalaya is the venue for TGT (Eng.) In-service course (II Spell) during winter Break. The Vidyalaya is conducting special classes for students in the winter break.